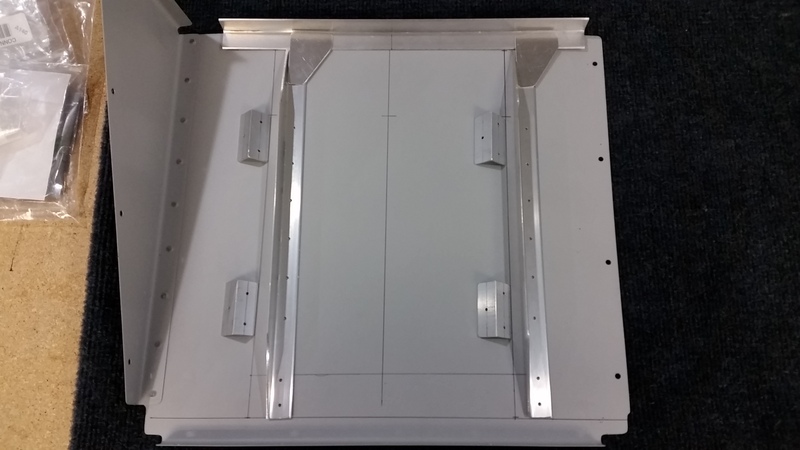 Primed GMU and brake reservoir stiffeners. The .040 sheet is a little too thick for my budget bender! 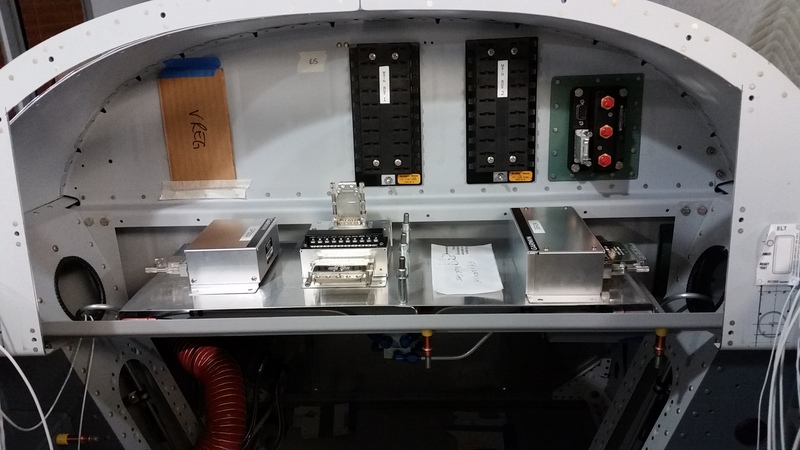 Fabricated avionics shelf and riveted GSU stiffener to sub panel. 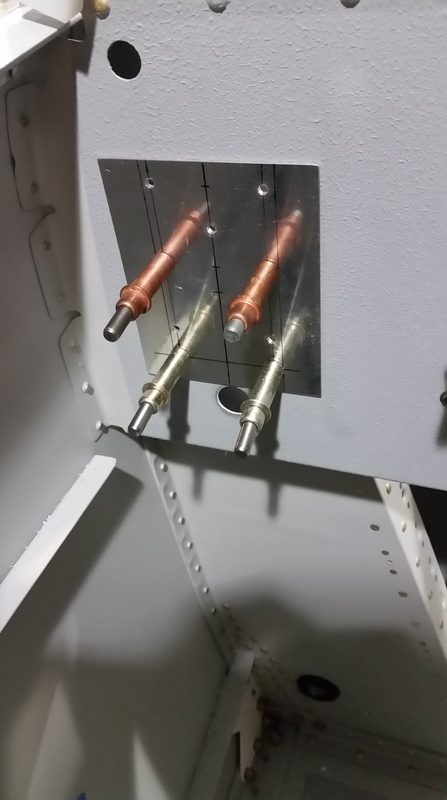 Reamed GMU stiffener to sub panel. 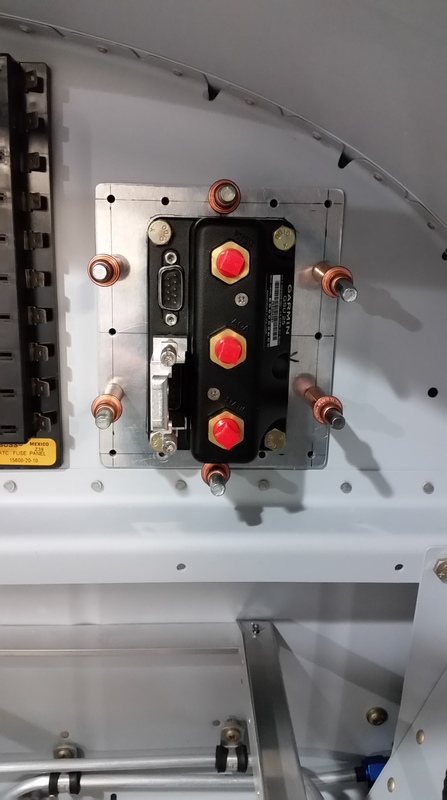 Match drilled angle to sub panel. 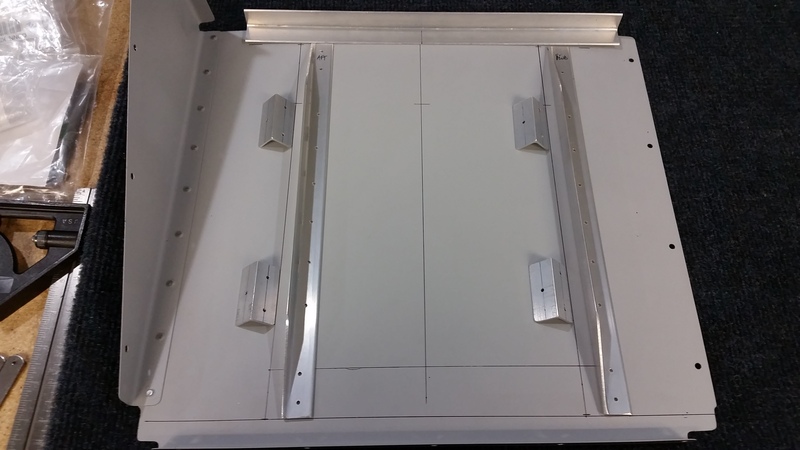 Fabricated and match drilled brake reservoir reinforcement plate. Match drilled shelf angles to sub panel and cross brace. Fabricated ECU suport angle gussets. 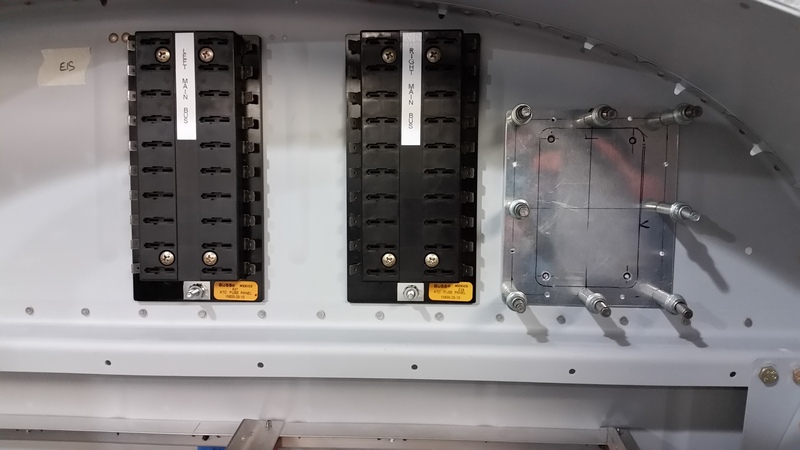 Mounted man busses to sub panel. Match drilled GMU stiffener to sub panel. 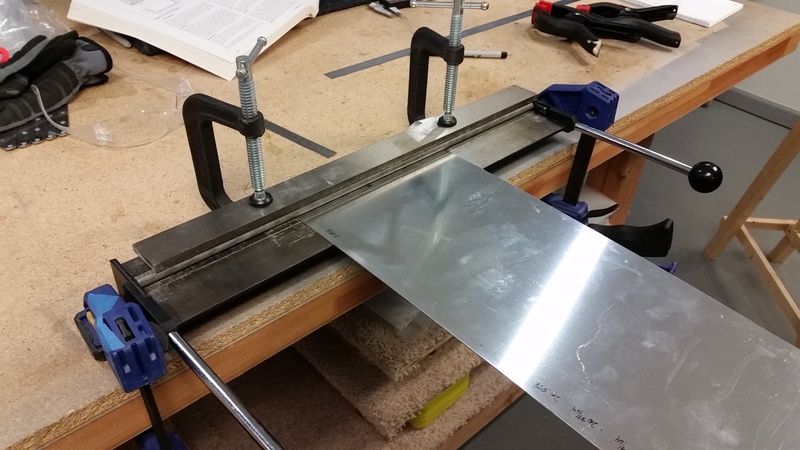 Cut angles to proper length for avionics shelf and ECU mount. 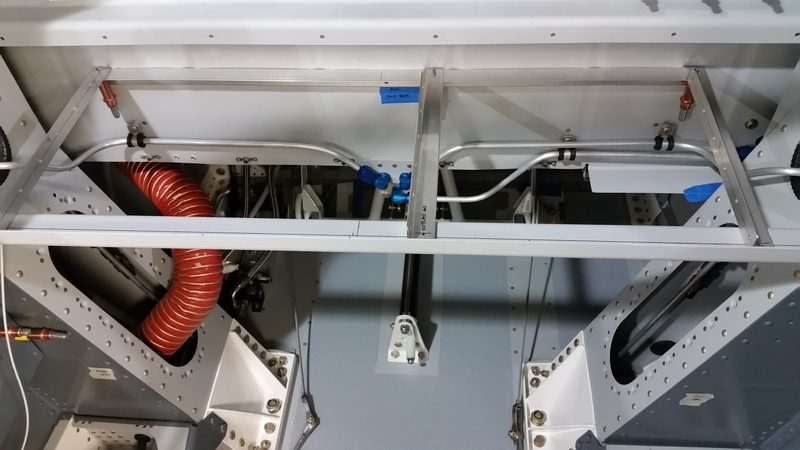 Installed to allow easy access and torquing of gear bolts. 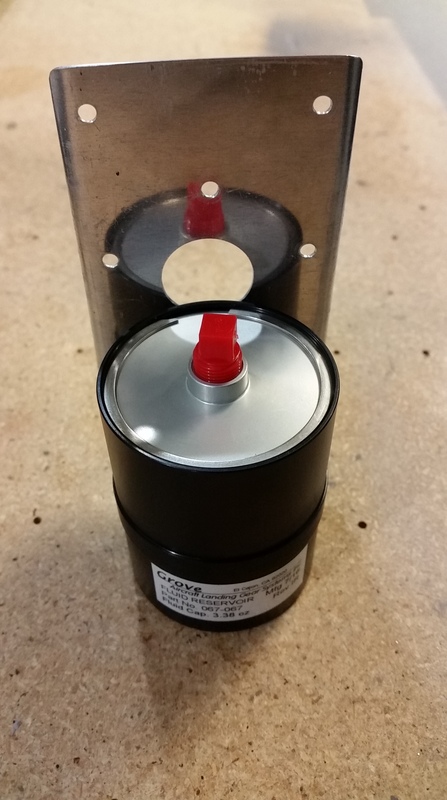 The added thickness of the retainers requires a longer bolt. 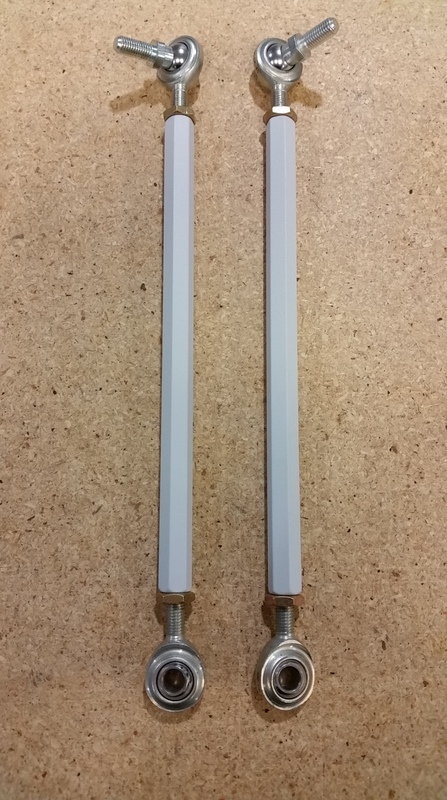 I installed NAS6606-36 bolts, same grip slightly longer threaded end. 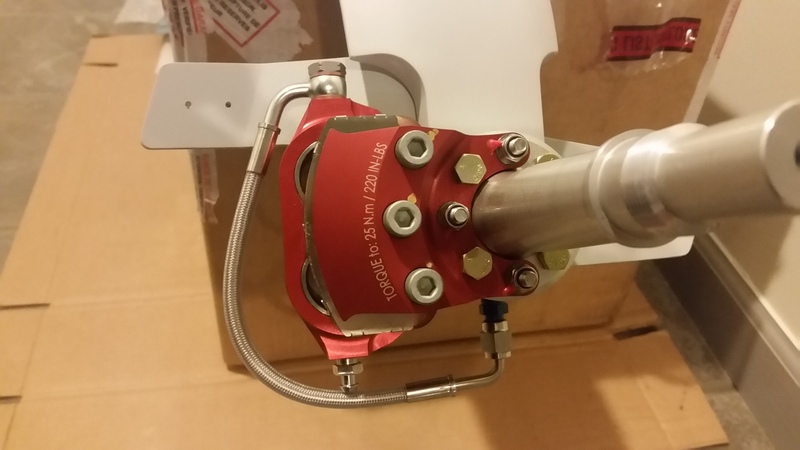 These bolts are for Showplanes gear the stock Vans gear will require a different length bolt. The retainers are sold by a guy on VAF but he is not easy to find. His email is diamondwave@zoomtown.com $40 a set as of this posting. Finally got a set brake lines from Aircraft Specialty, the brake system is now complete.